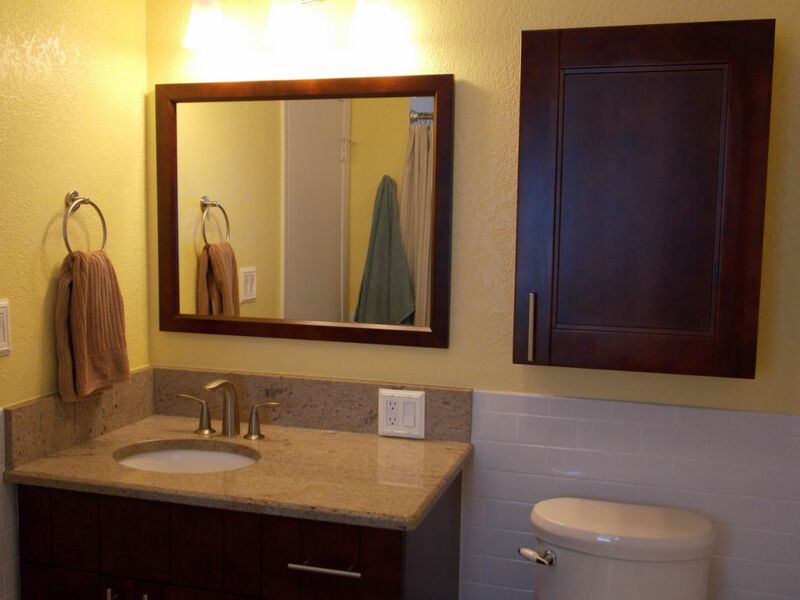 Angel's Professional Cabinetry has been providing a full kitchen or bathroom design and remodeling services. All our cabinet doors are 100% hardwood. 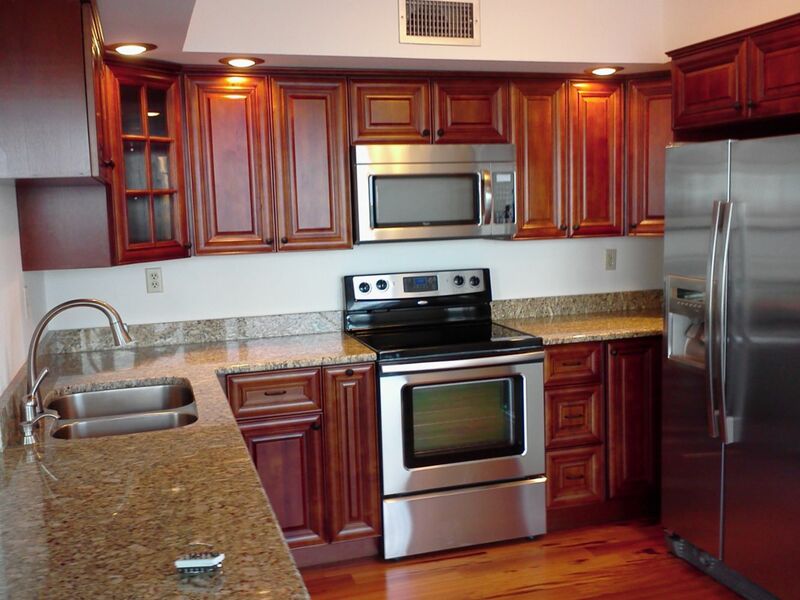 Our cabinets are made with high quality plywood. We have seven different designs and seven different colors. Free in-home consultation and estimates which is available on weekends as well. We offer show room available, with over 2000 granite slabs to choose from. We are friendly customer service and speak both English and Spanish. Two year warranty guarantee offered, but only void if damage is due to neglect. We offer no down payment until the job has been started. 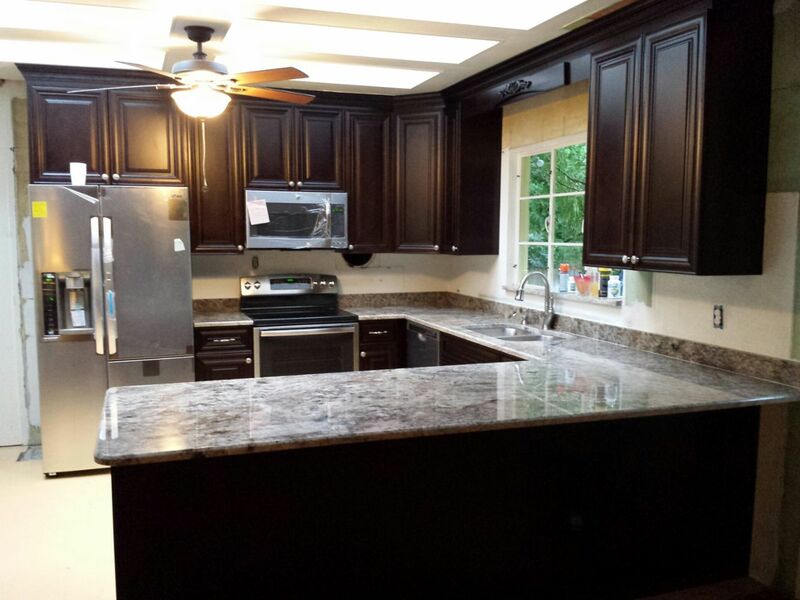 Kitchen Remodelong, including granite or marble countertops. 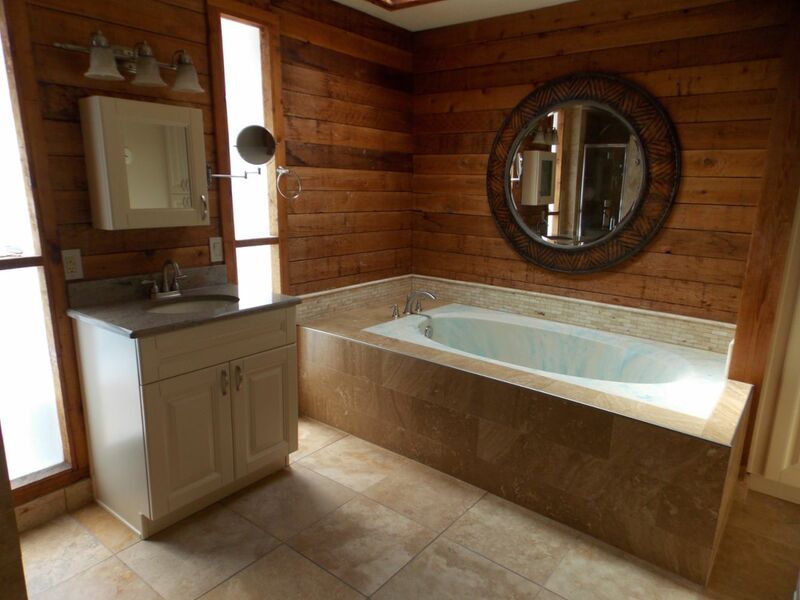 Bathroom Remodeling. Drywall repairs. Tile instalation. Tampa,	Saint Petersburg,	Lakeland,	Bradenton,	Clearwater,	Largo,	New Port Richey,	Spring Hill,	Palm Harbor,	Brandon	and other cities within 70 miles of Tampa.,	Plant City,	Seminole,	Valrico,	Pinellas Park,	Lutz,	Brooksville,	Port Richey,	Zephyrhills,	Hudson,	Riverview,	Dunedin,	Palmetto,	Holiday,	Dade City,	Tarpon Springs,	Auburndale,	Bartow and Seffner	. Anywhere from thirty six to forty eight entire kitchens. Including all their accessories and any axtra repairs needed. Price shop and compare apples to apples. They will find out we have the best quality and best price. It was this house that had got burned half way. We took down the ceiling drywall and replaced it. 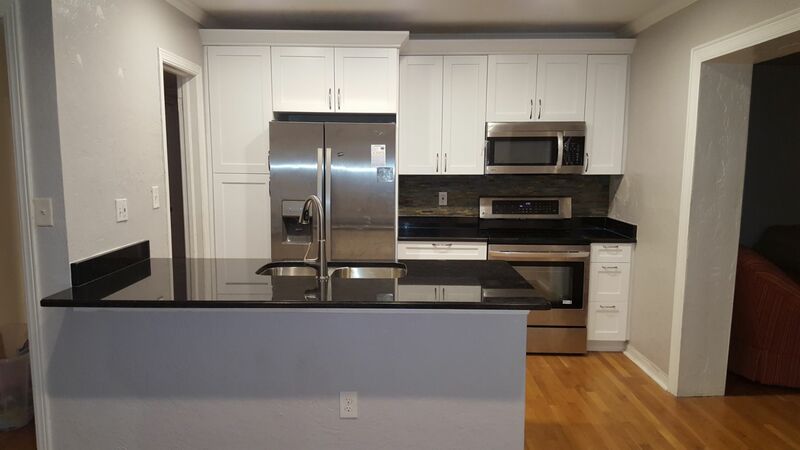 We replaced everything out of the three bathrooms and remodeled the entire kitchen. What kind of wood are your cabinets made out of? Are your doors 3/4 inch Solid Maple? What is the thickness of the bottom of your cabinets? My father use to work in the cabinetry industry. We I took over the business I have been perfecting it to meet our customers needs. Anything they need: We offer Framing, Drywall, Drywall repairs, Texture (knock down and orange peal) Plumbing. Angel's Professional Cabinetry has been rated with 5 out of 5 stars based on 5 customer reviews. Fixr has reviewed the content provided by Angel's Professional Cabinetry to match our community guidelines. Angel's Professional Cabinetry has been rated with 124 experience points based on Fixr's rating system. Fixr has validated the email provided by Angel's Professional Cabinetry. WOW! What a great company with great people. I took the time to get 10 estimates. Angel's was # 10. I knew my search was over. Just wish I had found them in the beginning. 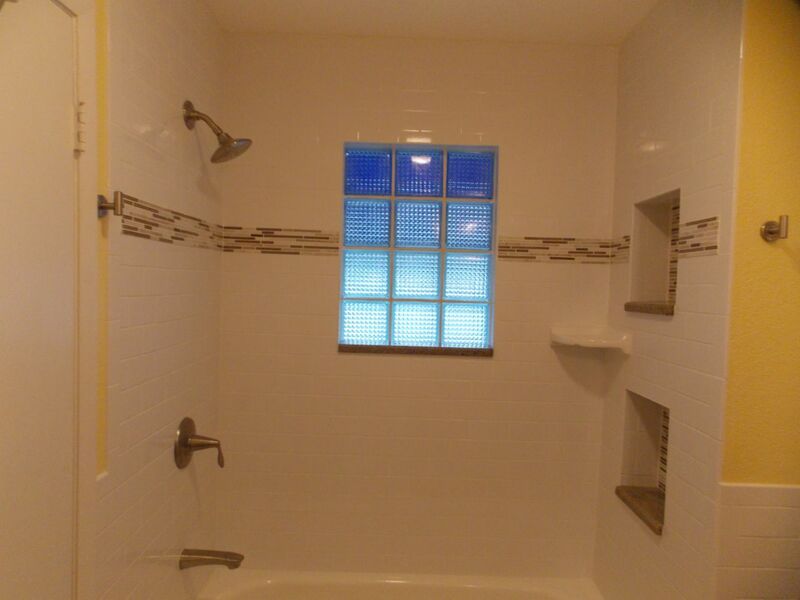 They did a beautiful job remolding my master bath. Truly made my vision come to life. I am very picky, they never lost their patience and went out of their way to please. I tell everyone I know about this company, and if you need a job done you would be crazy to use anyone else. The crew I had was the best. Polite, professional, fast. Always cleaned up at the end of day. 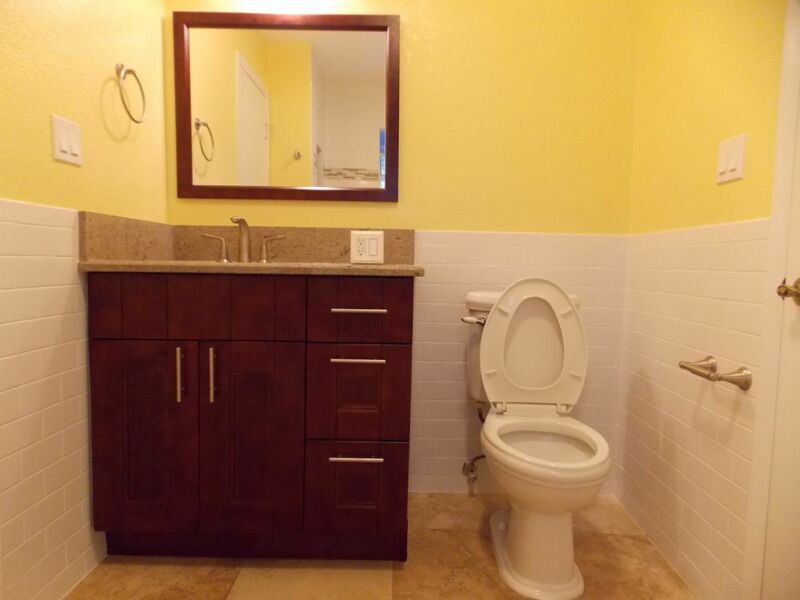 Thank you Angel's for my beautiful master bathroom. God bless you and your business. 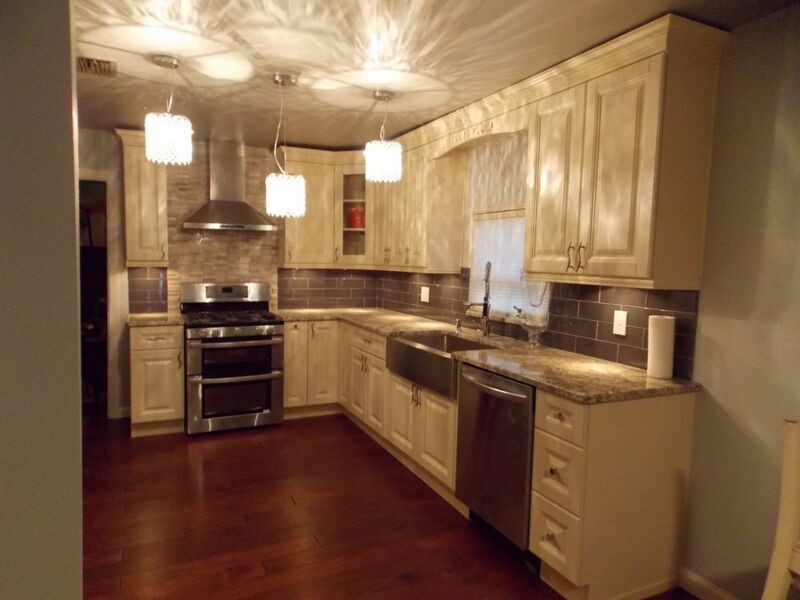 We just had our kitchen redone and could not be happier. The quality work that we had done is beyond anything we ever dreamed of. Angels Pro performed superior work and it shows. 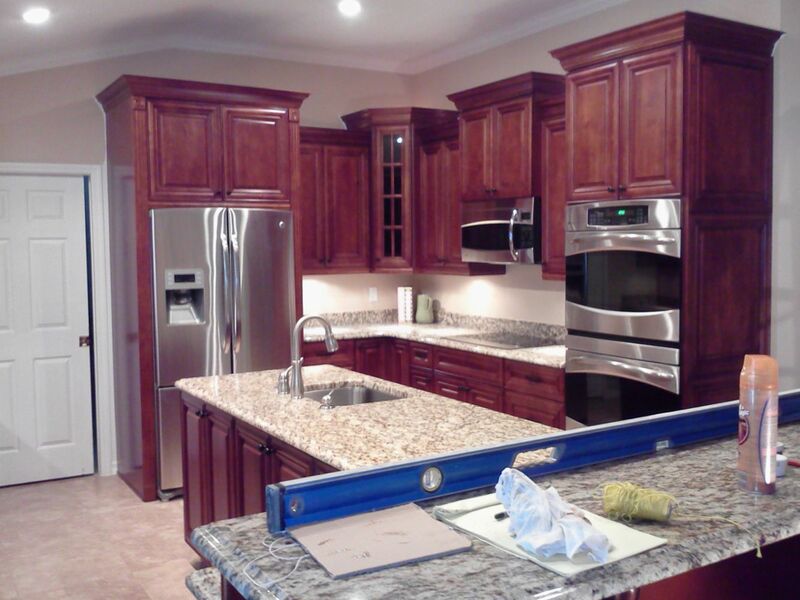 We highly recommend this company as the best cabinet company in the Tampa bay area. We are now hiring them to redo our 3 bathrooms and can not wait to see the finished work. 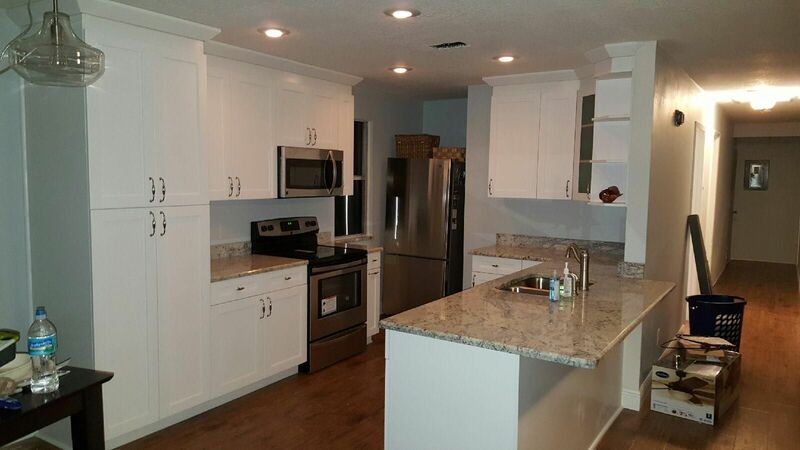 We are very happy customers and recommend Angels Pro Cabinetry to others in the Tampa Bay area. 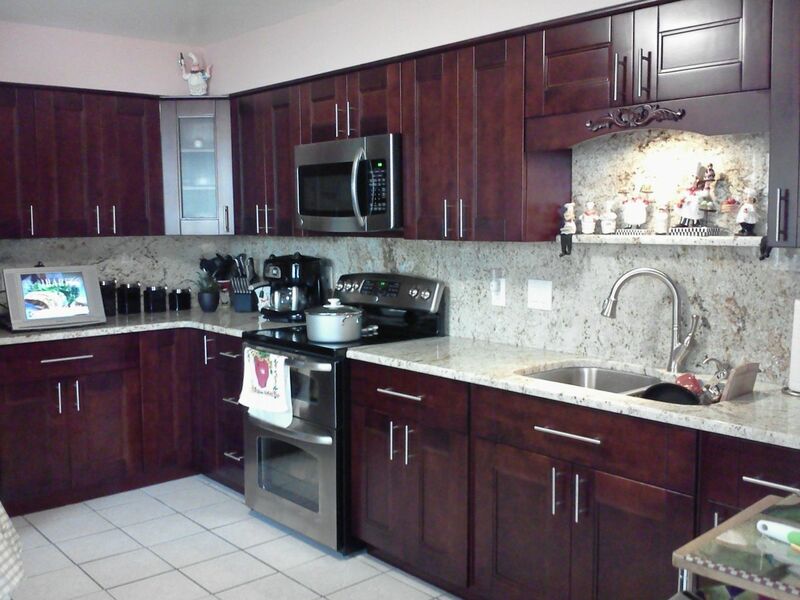 I contacted Angels Pro Cabinetry to redesign my kitchen cabinets and they did a fantastic job. They worked with my budget and took my vision and made it a reality. I now own my dream kitchen and couldn't be happier. 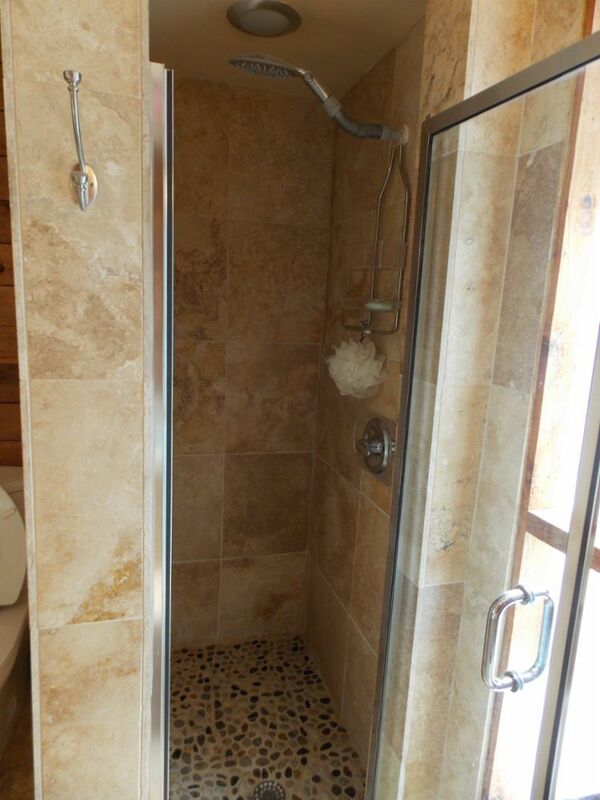 Great company for bath or kitchen remodeling projects! They just did two bath remodels in my home. They are full service and great to work with. I have used a larger contractor for years and have become really fed up with how slow and expensive they are. With Angel's you are the priority while they're working in your home/business. My old contractor would have his crew running all over town most days to keep multiple jobs going. Angel's won't do that. In fact you'll have to throw them out each evening because I swear they'd work until 8 pm if you let them. These are great guys who are as honest as the day is long. They did an amazing job, kept the work site clean and FINISHED ON TIME!!! 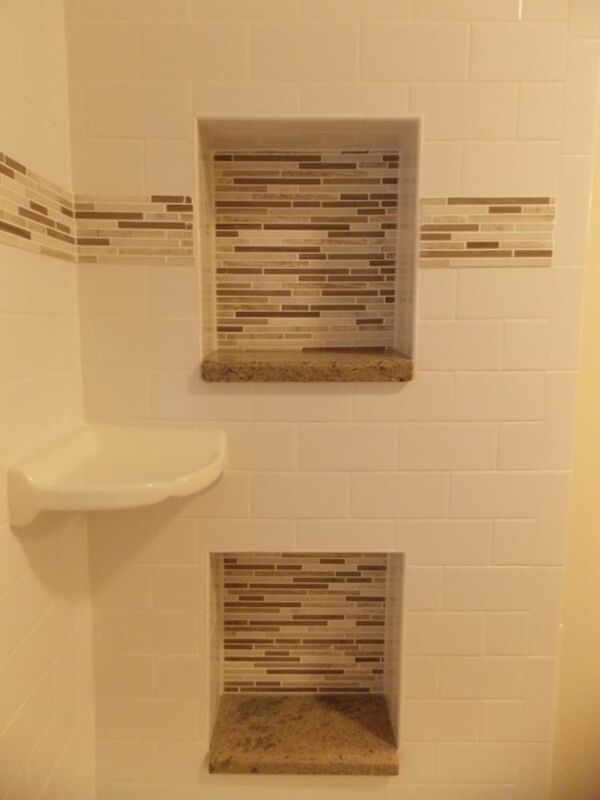 They also handled unforeseen challenges along the way very efficiently and without tacking on exorbitant additional fees (something my old contractor would have done). I can't recommend them enough! Great company. Had them remodel my kitchen with all new cabinets and I am pleased. They helped me pick the right type and model of cabinets for my kitchen, and than installed them within the promised time frame. 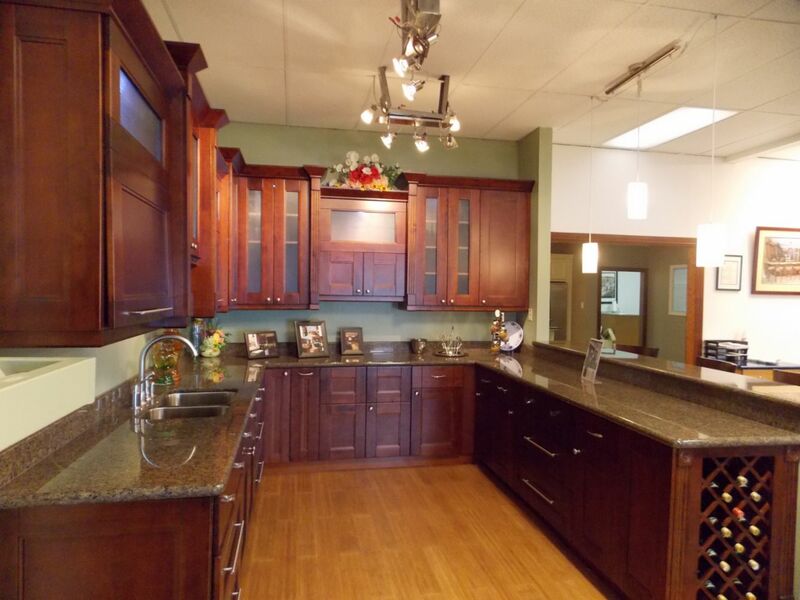 Overall, I was impressed and would recommend Angel's Pro Cabinetry to family and friends in the area. 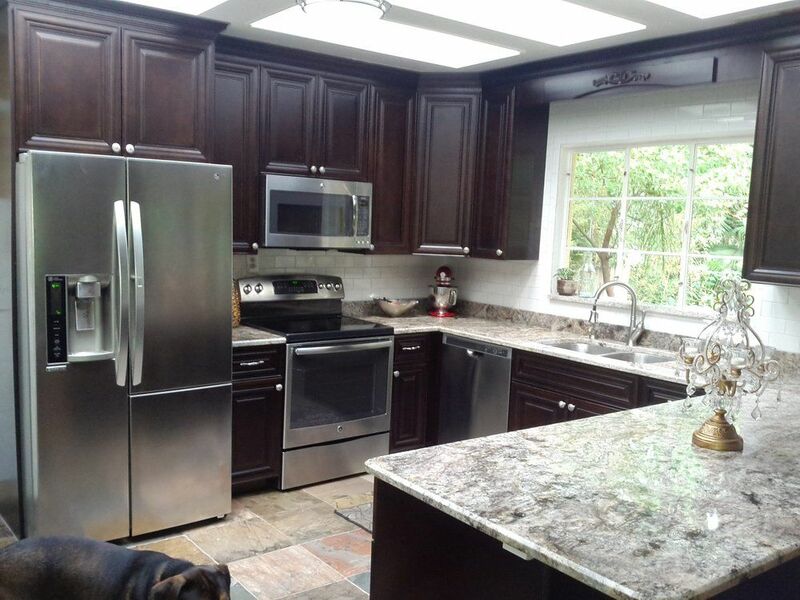 Angels Pro Cabinetry is the best kitchen remodeling company in the Tampa bay area. 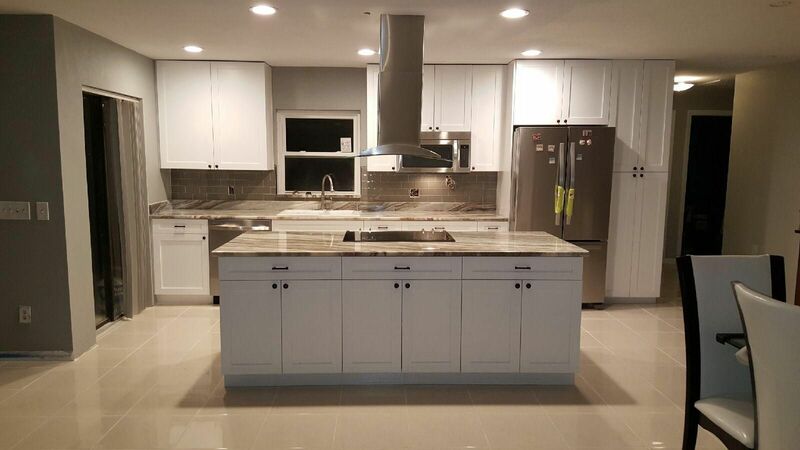 They just finished my kitchen and I am amazed how beautiful it turned out. They redesigned it and now it looks bigger and more spacious. Price is not an issue since I shopped around and they were one of the best prices I found. Their workers were kind and polite and they made sure the project was finished right on time. My wife and I love our new kitchen!!!!!! !